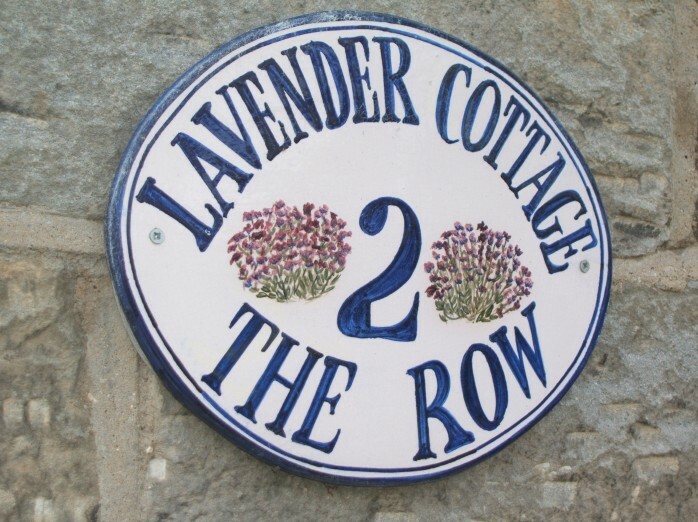 Lavender Cottage is available for week long breaks all year round. Short breaks are also available. Our prices, availability, & useful infomation. Essentials: We like the personal touch, so we don’t take bookings online, please email us……………… Or phone Helen to book……..0191-3789573. Highlights: Cosy wood burning stove, vintage French bed, gorgeous decor, and moorland walks from the doorstep! Payment: BACS, cheque. No booking fee if you book direct. Rates: Short breaks in 2018 are £115.00 per night, with a min 3 night stay. Christmas and New Year 2018 is £140.00 per night, 4 night min stay. Check in: We try our best to get the cottage available for you at 3pm, sometimes it may be 3.30, please check your welcome email. We try our best to make everything perfect for you at Lavender Cottage but sometimes things don’t go to plan. If you need to contact us for any reason, we are happy to help, and we are only a phone call away! Key won’t fit the door? Can’t find the dustbin? T.V won’t work? Just give Helen a ring 0191-3789573 and she, or a member of her team, will try their best to fix it! Wi-Fi: We have made a conscious decision not to have Wi-Fi at Lavender Cottage, so it is a real retreat. Stocking up: There is a large Sainsburys store in Whitby, 10 mins drive away, or Tescos deliver. Regional specialities: Fish and Chips, Yorkshire tea, locally sourced beef, lamb and sea food, lemon buns… summer fun!! Booking: A 50% deposit secures your dates. The balance is due eight weeks before your stay. Don’t miss: Antique shopping, Sandsend Beach, fish and chips, steam trains, walks on the moors,. Eat out: Wits End cafe is great for breakfast or afternoon tea, whilst The Magpie Cafe is still the best for Fish and Chips! Children: Lavender Cottage is not child friendly. You will find a full guide to the Cottage showing you how to work all our appliances. It shows places to eat, to visit, and where we bought some of the treasures at Lavender! It’s in the sideboard in the living room. We ask you to please look after our Cottage, and to leave it as you found it. And of course to have a wonderful time. We hope that you will love Lavender Cottage as much as we do!